More than 1,000 pilots, athletes, coaches and referees from 37 countries converged on Wuhan, China, for the first edition of the FAI – "ASFC World Fly-in Expo" ("WFE"). The air sports extravaganza, which ran from November 4 to 7, attracted some 300,000 attendees, including 100 exhibitors from general aviation companies and air sports organisations. Highlights of the event included a triumphant Guinness World Record attempt involving 100 hot air balloon weddings. FAI President Frits Brink was in attendance, accompanied by FAI President of Honour John Grubbström, FAI Executive Directors Agust Gudmundsson and Bengt Lindgren, FAI Vice-President Andy Chau, and FAI Sports and Events Director Markus Haggeney. Three big international competitions took place at the "WFE". 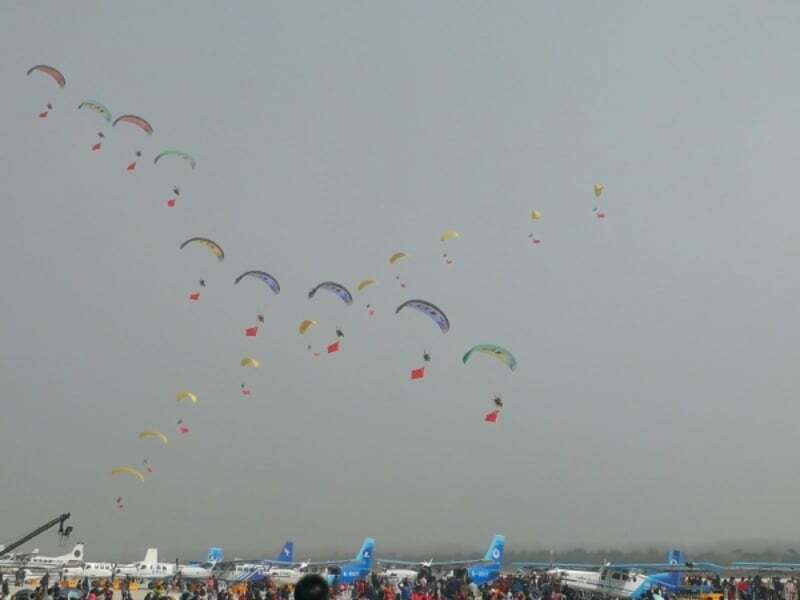 These were the "China International Hot Air Balloon Tournament", the "International Paramotor Invitational Championships", and the "International Skydiving Championship".  The "National UAV Professional Technical Talents Grand Prix and the Innovative Aircraft Challenge", which aims to encourage the development of new types of aircraft, were also part of the event. Other highlights of the event included indoor and outdoor exhibitions covering a total of 80,000 square metres and incorporating 100 stands and more than 200 aircraft, and a spectacular air show involving 588 aircraft. Formation skydiving, aerobatic stunts, aeromodelling demonstrations including a drone-powered light show were among the displays to thrill spectators. Paramotor pilots also broke the Chinese national record for a simultaneous flight, with 80 paramotors taking off together, while FAI officials enjoyed a successful meeting with the Air Sports Industry Summit. Various Asian FAI Members and Air Sports Commission representatives were attendant and met to discuss on air sports development.